Gene Mater and Dennis Doran started Cart-Mart as a division of Matco™ Distributors in 1980. This company was created to provide a nationwide source for non-powered carts. When the company was started there was only one such source nationwide. Gene and Dennis are both graduates of the school of hard knocks and have been successful since graduation. "We owe our success to our customers and are grateful for the success they have provided. Our customers are our reputation ... Amen" ... Dennis. Cart Mart buys and sells used materials transportation equipment. There are numerous reasons to buy used equipment; cost being the biggest factor but it’s also good for the environment. We go through each cart, conveyor, and tote box to ensure you are getting the best possible product. 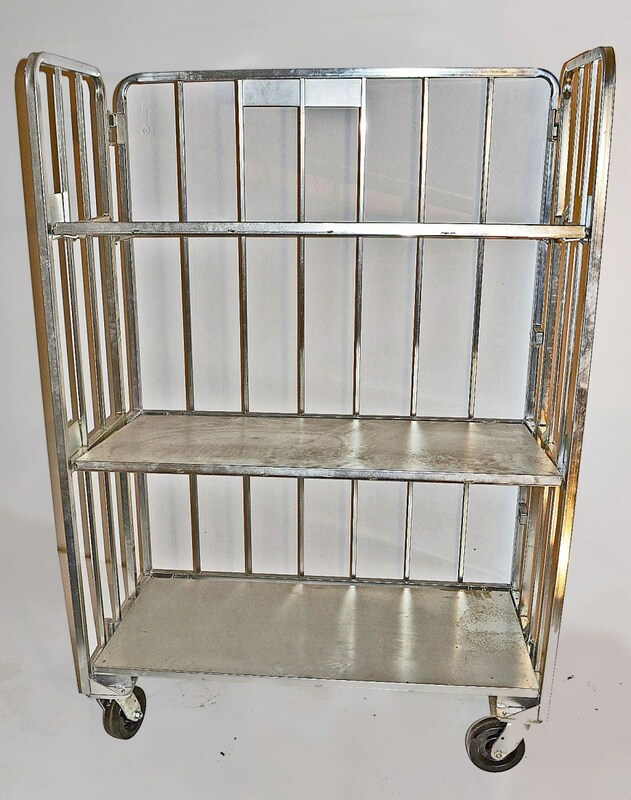 As well as selling carts, we also buy used carts, conveyors, pallet racks, plastic totes; please contact us if you have anything you want to sell. We supply specialty carts to the milk, ice, & ice cream industries, the agricultural & horticultural industries as well as large retail outlets.